Song of the day: Blackfeather – "Seasons Of Change"
It’s been a while since I played you some early-70’s Australian prog rock (which is understandable, considering this is a power pop blog). 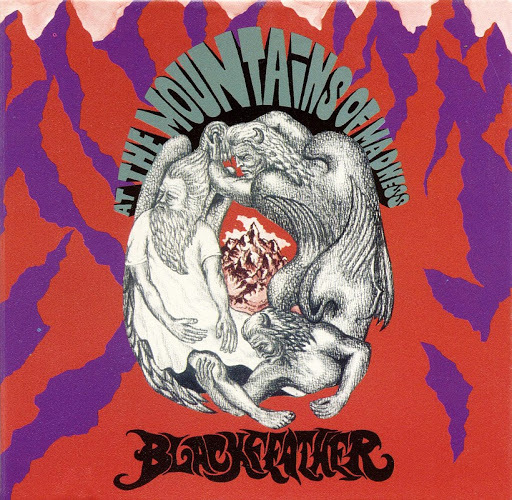 “Seasons Of Change” appears on Blackfeather’s magnum opus, At The Mountains Of Madness (1971). If you didn’t know who played the recorder on that track (why would you? ), I reckon you’d have a hard time guessing. Song of the day: Blackfeather – "Boppin’ The Blues"
Australian rock music history is weird, man. You are currently browsing the archives for the Blackfeather category.